I’ve been working on a freebie to give away on Laying It Out There, and today I have good news — it’s finally finished! Christy’s Feeback Helped Me Make this Freebie Awesome! I also have to give a thumbs-up to fellow Canadian writer Christy Birmingham for her feedback as I improved this freebie for you. Christy and I have been friends for a couple of years. We’re both freelancers, poets, bloggers, and authors. Christy runs two blogs: Poetic Parfait, and When Women Inspire. I also am going to be mentioning a book I wrote during my university days, back in the nineties, and telling a funny-but-not-so-funny story about how I lost all my work on the university’s computer. Now, let’s get back to the free gift I have for you. 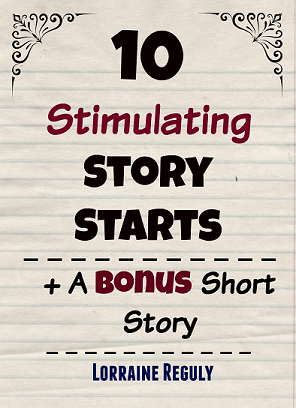 The freebie contains ten beginnings of stories just waiting to be written, plus a bonus short story that I wrote. 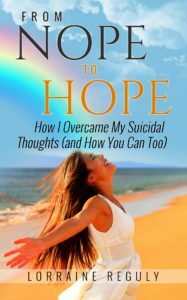 If you love to read and/or write, you’re going to love this free gift! It will help stimulate your creative juices if you’re a writer. I have to warn you, your imagination will run wild after reading these story starts! If you’re someone who enjoys reading stories, you’re going to love this freebie, too, because the story I included in it is actually a true story. 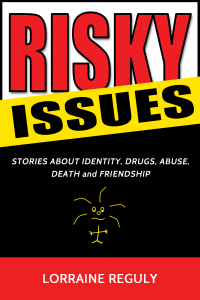 In fact, it’s the bonus story found in my book of short stories, Risky Issues. Speaking of Risky Issues, I received an email the other day. Apparently a lot of people have been buying it, now that it’s only 99 cents. The email notified me that my book’s ranking jumped up by over 800 000; it was ranked as 1.3 million for about a month. I’m so happy it’s selling more copies these days! Enough about me, though. Let’s talk about YOU. Besides, I want to be able to tell you of my progress with Letters to Julian, which I’m currently working on but am nowhere near finishing. I really want this book to be spectacular, and so I’m not going to be releasing it until it’s simply perfect. I plan on giving away excerpts from Letters to Julian to my subscribers, so if you want these future freebies, you’d be wise to jump on the opportunity to get on my list today so you don’t miss out! One more thing… please tell others about my free gift! Thanks! Excellent, Lorraine! Thanks for the mention and it was truly my pleasure to help you. How wonderful to see the book live here and it such a quality item! I cannot wait to spread the word on When Women Inspire. Until then, I will share this on Twitter, Pinterest and Facebook 🙂 Hugs and congrats too on this wonderful project! I just read your guest post on Sylviane’s blog. I had to come right over to get to know you. 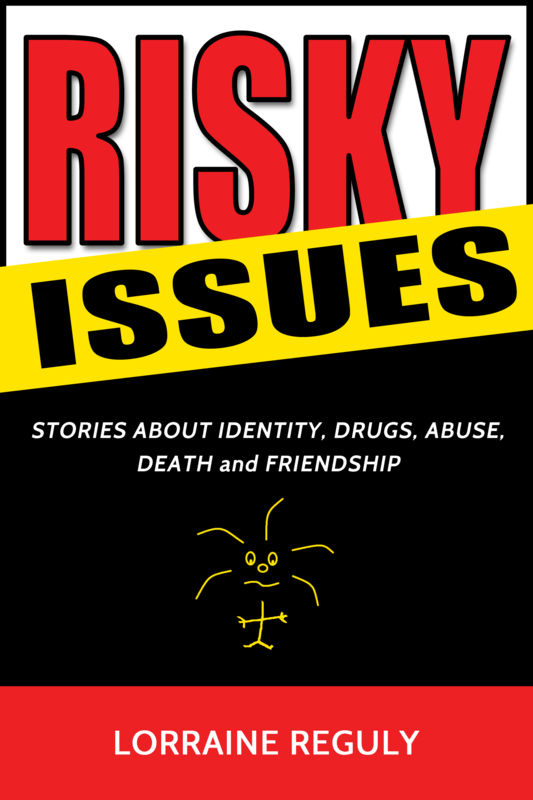 I did stop by Amazon to get a hard copy of “Risky Issues” My goodness…did you inspire me! I would have to say you are the next Maya Angelou! (I’ve read all her books and loved her) The way you share your stories are an inspiration to all. Thanks so much and it is a pleasure to know you. Donna, I sure appreciate you reading my story. Being compared to Maya Angelou is such an honour. I’ve often felt that her life and my life are parallel to one another, but I’ve not done as many great things with mine yet… although I’m working on it! I appreciate you buying a copy of my book, too, Donna. Had I known you were going to do so, I’d have asked you if you wanted an autographed copy! Currently, autographed copies are only available by email request. 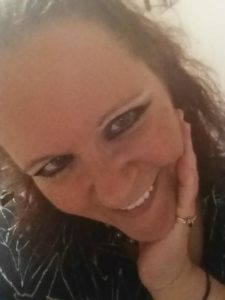 I’ve heard your name mentioned across the web a few times, too, Donna, and have been to your blog as well. I look forward to getting to know you further! Thanks for this. Nice idea for a unique giveaway. Hi Lorraine, I’m not surprised that Christy is going to be featuring you on her blog. You really are pulling out all the plugs and going full speed ahead. I’m so glad your book “Risky Issues” is doing so well. Congratulations and I hope your next book, “Letters to Julian” does as well. In fact, I just heard that my local library AND a bookstore wants to stock it! Hopefully, Letters to Julian will be finished in a few months! What a great idea, Lorraine! Maybe you’ll be able to take credit for getting some authors started! Beth, thanks for the compliment. I’d love be the reason for inspiring others’ books!